There are so many reasons a customer can be unhappy. 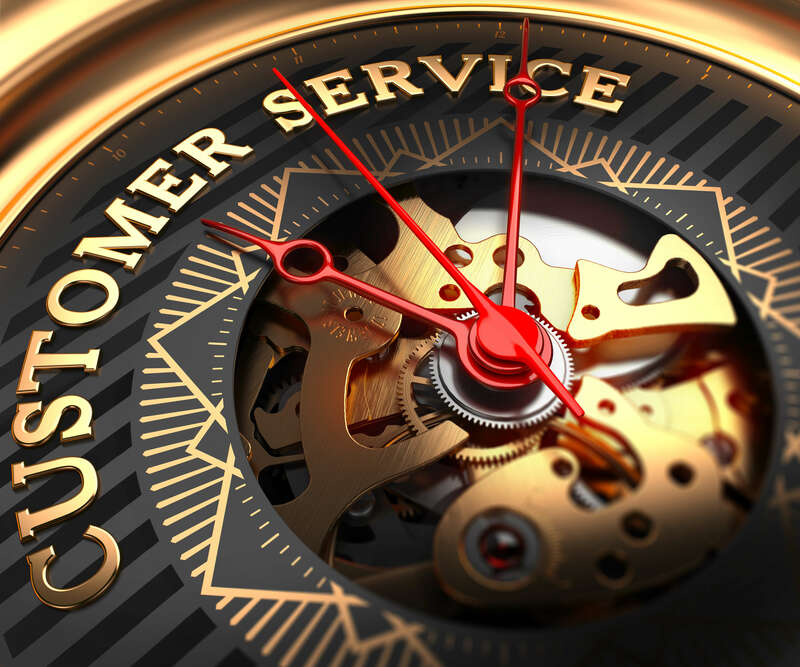 Each of your customers are unique and each one needs special treatment. You may not be able to win back every customer, but it’s important to try. Here are five ways to get unhappy customers back on good terms. Don’t brush it off – The first step towards resolving a customer’s issue is to address that there is an issue. If a customer feels ignored or thinks you are brushing them off they will become more frustrated and angry. Find out what the problem is and let your customer know that you care about their feelings. Let them explain everything to you, then start working towards a solution. Get the customer’s opinion – Don’t be afraid to ask them how they would like to resolve the situation. They may already know what they want and it might be perfectly acceptable. Some customers may simply want an apology and recognition of the issue. Let your customer take part in the remedy if they choose. Try to find a middle ground – If the customer suggested solution is not acceptable, calmly start trying to find a compromise. Try to never be rude or lose your temper. Politely make a counter offer and explain why you cannot accommodate their first suggestion. Always treat the customer with care. Follow up – After you and your customer have reached an agreement wait a week or so and follow up with them. You could send a card letting them know you’re glad they are still a customer or give them a call. This will help build a stronger relationship and make their opinion of your business more positive. Little things like this let your customers know you value their business. Know when to admit defeat – If you’re unhappy customer is not willing to compromise and continues to be angry, it’s time to let it go. You cannot please everyone and arguing with the customer is not good for business. Try not to let it get under your skin. Review all of the ways you attempted to fix the solution and know you tried your best. This may be tough and a bit frustrating, but always be polite. If it comes down to it tell them you’re very sorry that they are unhappy and that you cannot help them any longer.